Organisers of an annual Colac cancer fundraiser say community involvement will be the key to a successful event. Fire experts have helped Colac and district people develop bushfire survival plans. Rain, hail or shine, the show will go on. 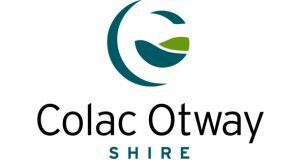 Colac and district residents will have access to professional assistance when making the switch from analogue to digital television. Top working dog trainers from across Victoria will travel to Colac district for an annual sheep dog competition. Colac district grain growers expect locust hatchings in northern Victoria to result in an increase in feed prices. 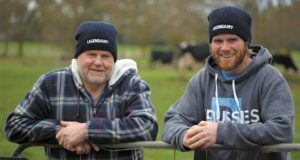 Colac district dairy farmers say they’ve experienced a smooth calving season, with wet weather causing only minor disruptions. A Colac district chef will be a contestant on Channel Seven’s version of popular stadium cook-off television series Iron Chef.